Sony’s Crackle is the leading free streaming TV network offering original movies and series as well as volumes of previously released content. In addition to being a leader in streaming content, Crackle is reimagining ad-supported TV. 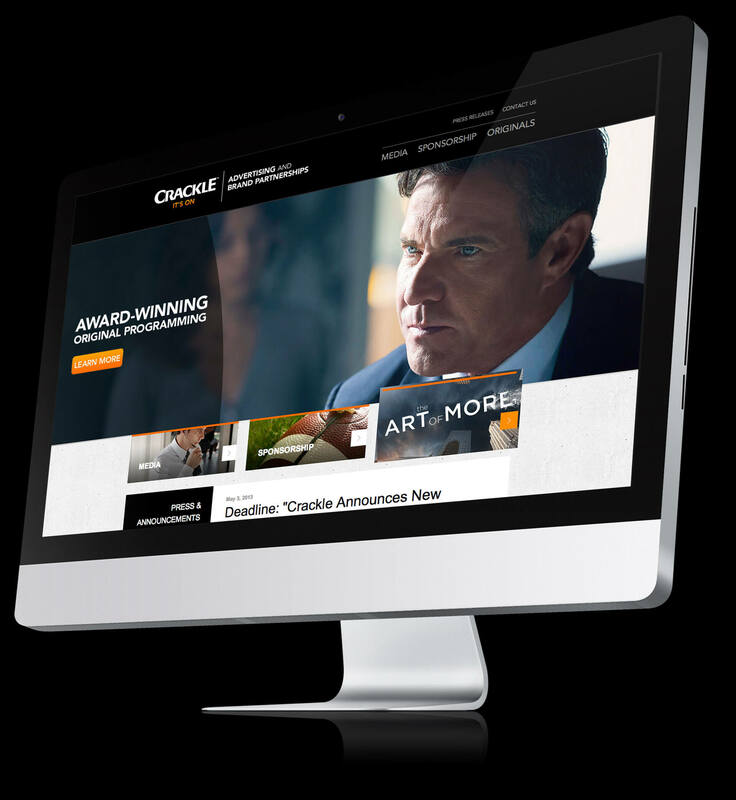 Sony engaged the EKR team to create the website destination to support and exemplify their advertising model to their clients. 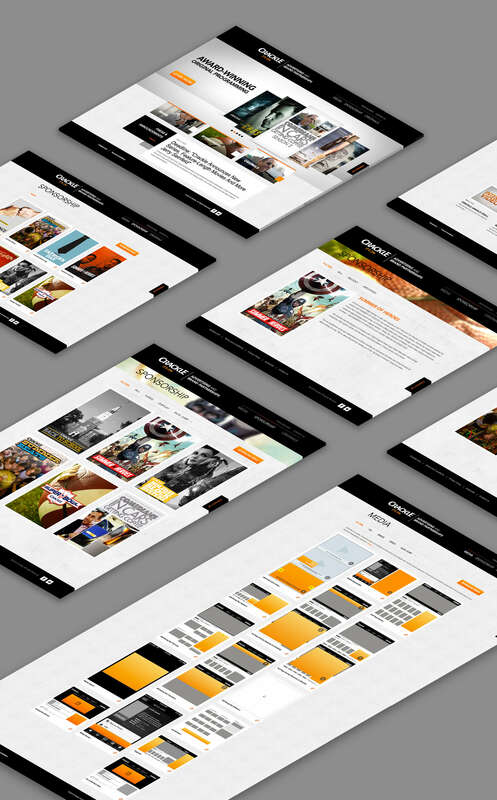 EKR executed on content delivery strategy, UI/UX, design and development of the website. To ensure that the site content was implemented for optimal usability, EKR’s design team strategized the content through a series of wireframes that detailed each content element and its functional specifications. 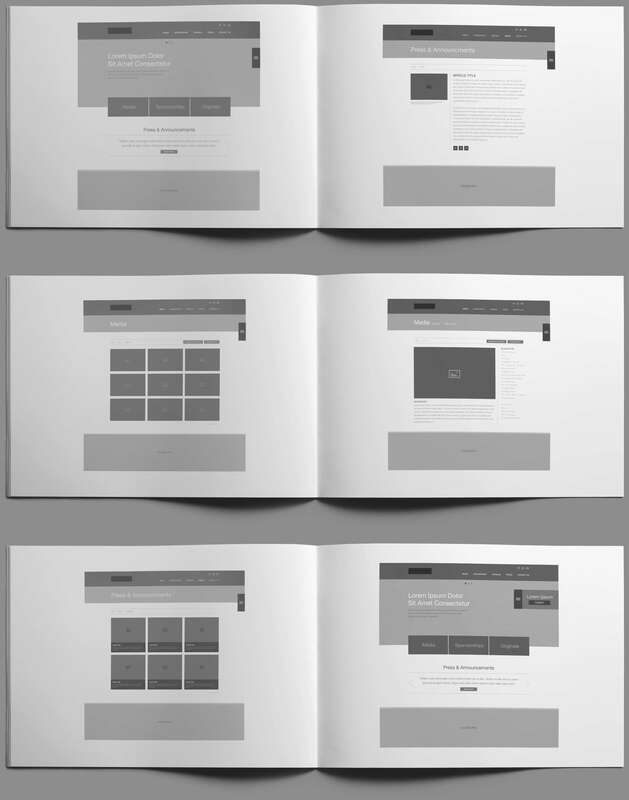 Following the wireframe phase, EKR developed visual designs for each site page. The designs were then coded by EKR’s programmers utilizing development best practices.